Direct Donation to Pink Heals, just click the yellow DONATE button below. 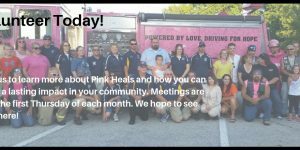 Click here to support Pink Heals while you shop on Amazon! Support Pink Heals while you shop. Did you know when you purchase items from Amazon that you can also donate to Pink Heals at the same time? 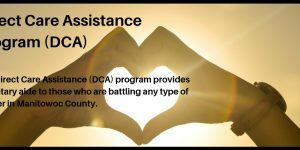 Just use this link whenever you shop on Amazon and 0.5% of your purchase price will be donated to Pink Heals. What a great excuse to go shopping! 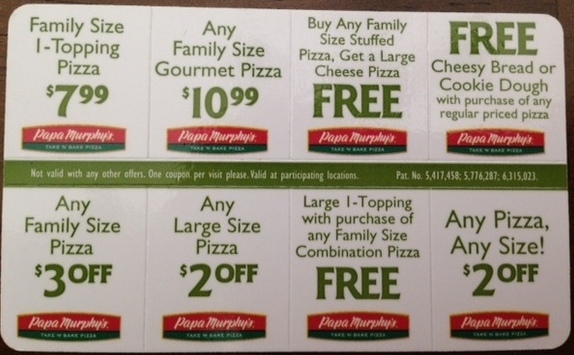 You can purchase a Papa Murphy’s coupon card for only $5, of which $4 goes directly to Pink Heals. It has over $35 worth of coupons with no expiration date. 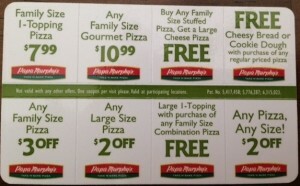 The coupon cards can be used at the Manitowoc and Two Rivers locations.